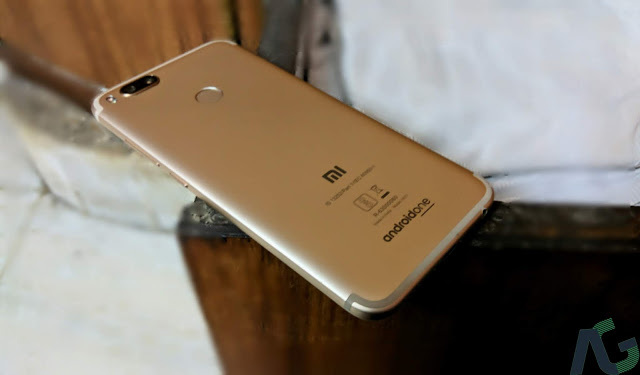 Xiaomi Mi A1 is receiving stable Android 9 Pie update - AndroGuider | One Stop For The Techy You! Xiaomi released an Android 9 beta for the Mi A1 two days ago. The update was restricted to the closed beta testers but a flashable ZIP of the beta was made available by a user on the XDA forums. The beta testing of updates for the Mi A1 has only lasted a couple of days in the past, so it shouldn't come as a surprise that the Mi A1 is now receiving the stable Android Pie update. 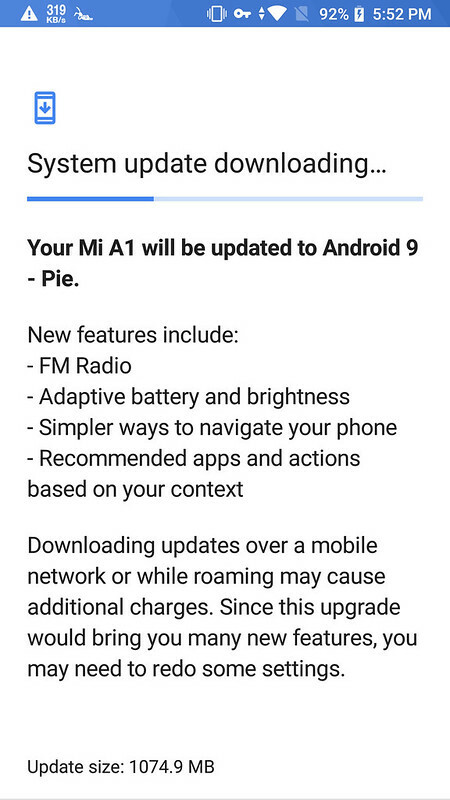 The update changelog mentions the addition of FM Radio and the features present in Pie. FM Radio wasn't present as an application on either Nougat or Oreo for the Mi A1, even though there was a hidden setting using which one could access the functionality. Our tipster told us that he got the update in Bangladesh. It's unclear whether the update is rolling out in any other region, but it's only about time before the update becomes available everywhere. The update comes in at a file size of 1GB so you may want to be connected to WiFi for downloading the update. Thanks Ibnum, Sudip, Ahmed for the tip!